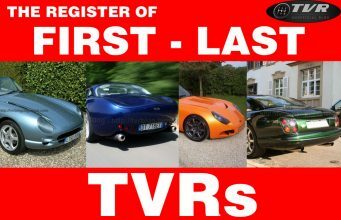 Home TVR Various TVR Sagaris: the production goes on? 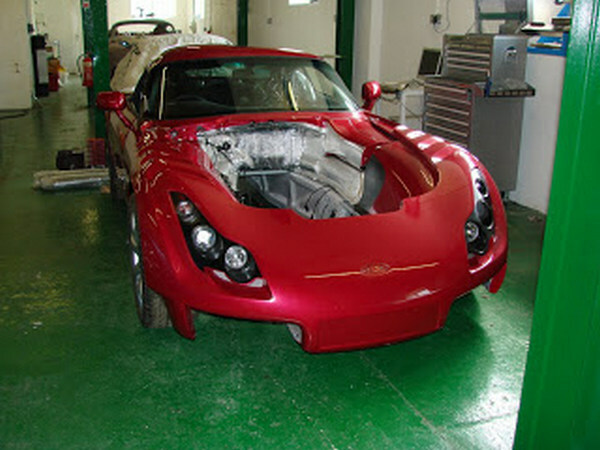 TVR Sagaris: the production goes on? 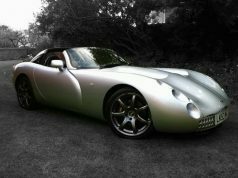 TVR production incredibly goes on? 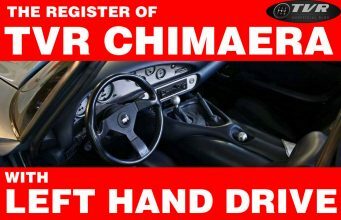 That’s what we’ve surprisingly found in Piston Heads forum. 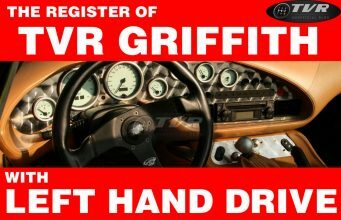 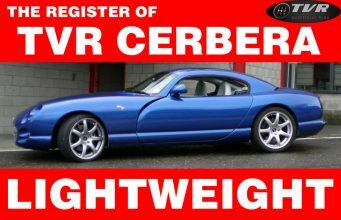 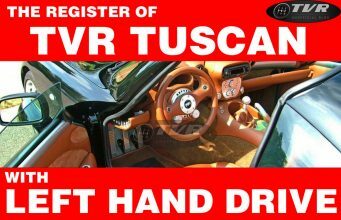 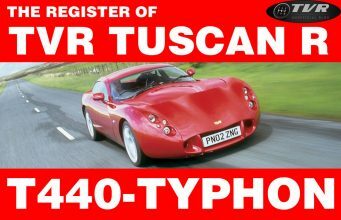 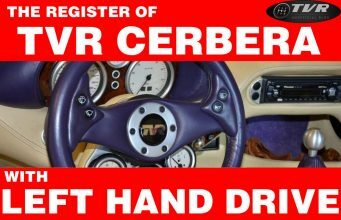 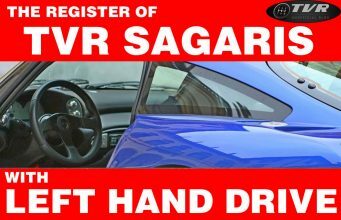 Hexham Horseless Carriages, one of the most important dealers for TVR cars in UK, has actually for sale a TVR Sagaris which is currently under construction (the image pictures exactley the car we’re talking about while is going to be completed). 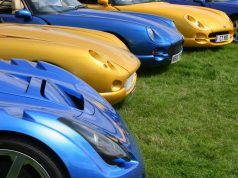 It seems that somewhere in Blackpool, there are at least four cars under construction: this Sagaris, another one Sagaris, an MK II (the one not with side exhausts), and two Tuscan S Coupé-Targa. 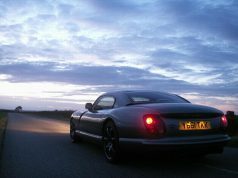 After all, you’ve to consider that when production was stopped at Blackpool factory, technicians were at that time engaged in assembling cars and of course there have been many components to create some other car.